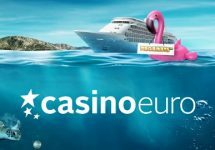 Casino Euro – The European Getaway | Greece! Play for holidays and bonus prizes! Win one of four trips to European countries and bonus prizes! Two holiday packages to Portugal and Italy have already been won in the first week of this awesome campaign at Casino Euro. Two for Spain and Greece are still up for grabs, all expenses included. Plus, in every episode there are some 30 bonus prizes available. And that’s still not all, every wagering on the eligible games will get 10 bonus spins. So everyone will be a winner! Get ready to win your next holiday break as a new European Getaway for two will be falling on the selected slots every four days at Casino Euro. 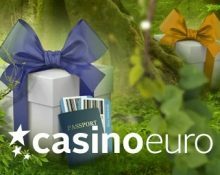 That’s a total of four first prizes up for grabs for trips for two to Portugal, Rome, Greece or Spain or bonus prizes worth up to €500, with as little as one spin. The prizes will drop randomly when you spin the reels and you can win more than once throughout the campaign. There will be four random prize drop periods from 14th February to 1st March 2019. Each period, the prizes will be dropping on a selection of games. Simply spin at any bet size and a prize chest could pop up after any spin to display your prize. An in-game tab will show remaining time and prizes. Main Prize: 1x holiday for two to Santorini, Greece, including return flights from Europe, private transfer from airport to hotel, 7 nights in a 5* hotel with breakfast, Santorini Full-Day Sightseeing Tour. Bonus Prizes: 3x – €500 | 7x – €200 | 21x – €100. The winner of the main prize will be contacted within 72 hours. A cash alternative is not available. 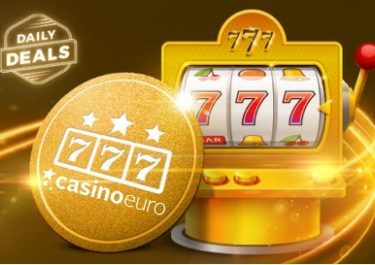 Bonus prizes will be credited within 24 hours with standard wagering requirements, subject to the Casino Euro terms and conditions. 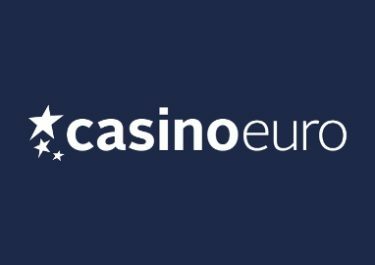 At CasinoEuro, everyone’s a winner. That’s why they are adding a guaranteed prize for everyone. Wager minimum €50 on the selected slots during the active promotion period and get instantly 10 bonus spins on Book of Dead. 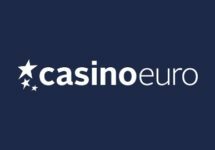 Wagering requirement is 20x FS winnings within three days, subject to the Casino Euro terms and conditions.